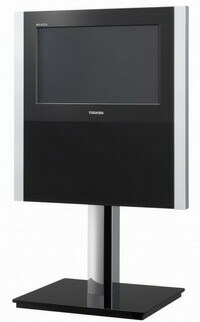 Yep, those lucky soles in Japan will be able to gate their hands on a great new 3DTV from makers Toshiba come December. The electronics giant are set to release a fairly meagre 12″ display, called the 12GL1, which not only supports 720p HD but also 3D – minus the oft-controversial 3D glasses. Don’t expect this to be cheap and don’t expect it in the UK in a hurry, but, the technology is there. 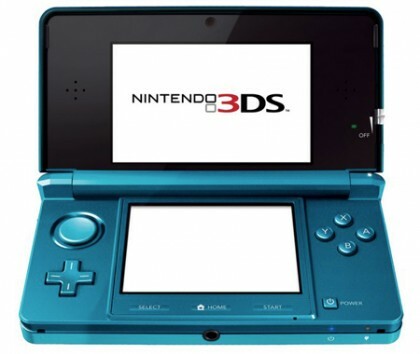 In fact, this is the same 3D glasses-less technology that is being deployed in the Nintendo 3DS which makes use of a ‘perpendicular lenticular sheet layer’(!) to create the illusion of three dimensions. Come on!